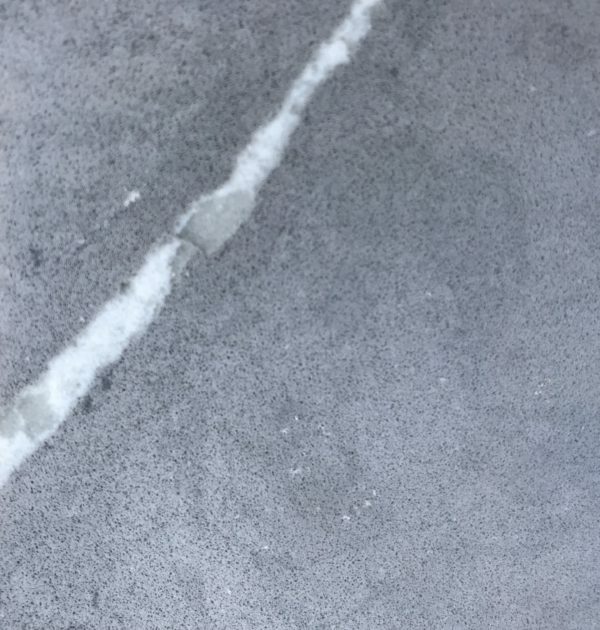 Pietra Grey Quartz is from our latest colour collection, taking inspiration from its marble counterpart and the current trend of marble like quartz surface. 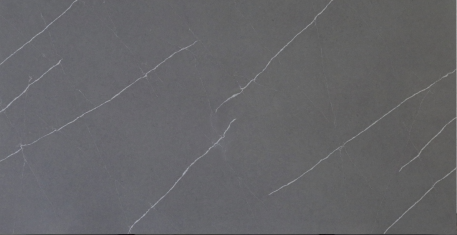 This particular quartz worktop features striking white veins over a subtle concrete coloured grey base colour. 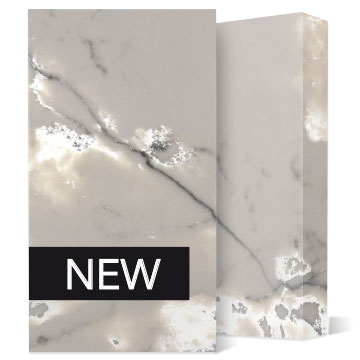 The base colour itself features a mottled pattern with hints of subtle black veining throughout. 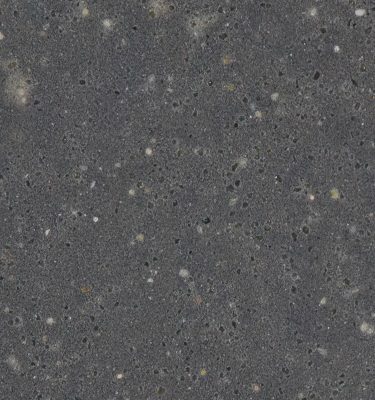 Pietra Grey Quartz is an ideal alternative if you are looking for striking patterns over a darker surface. 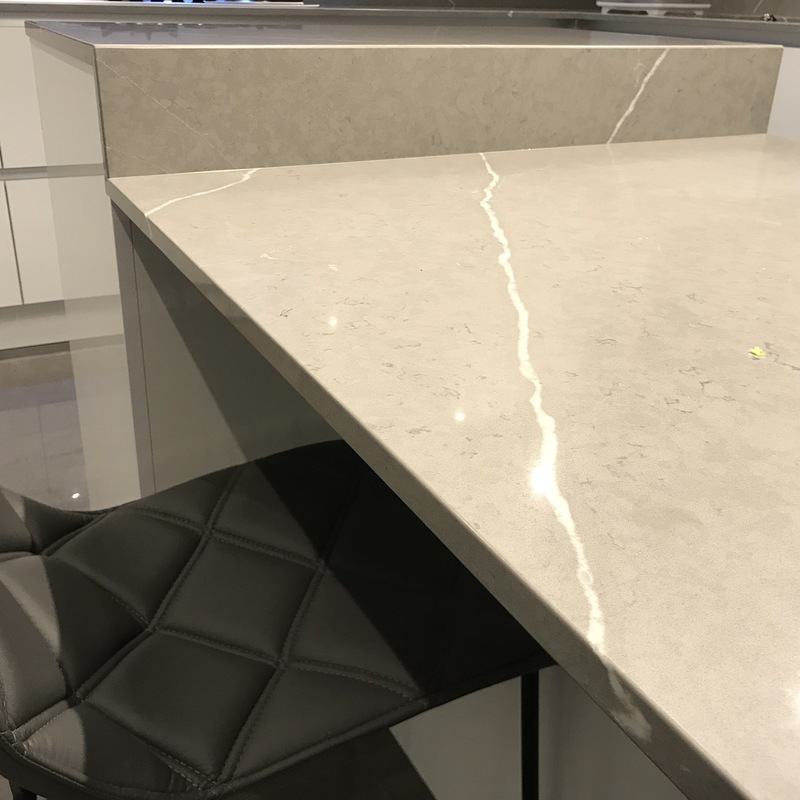 Pietra Grey Quartz is an ideal work surface for a busy family kitchen, featuring an impenetrable compact design which requires no sealing. 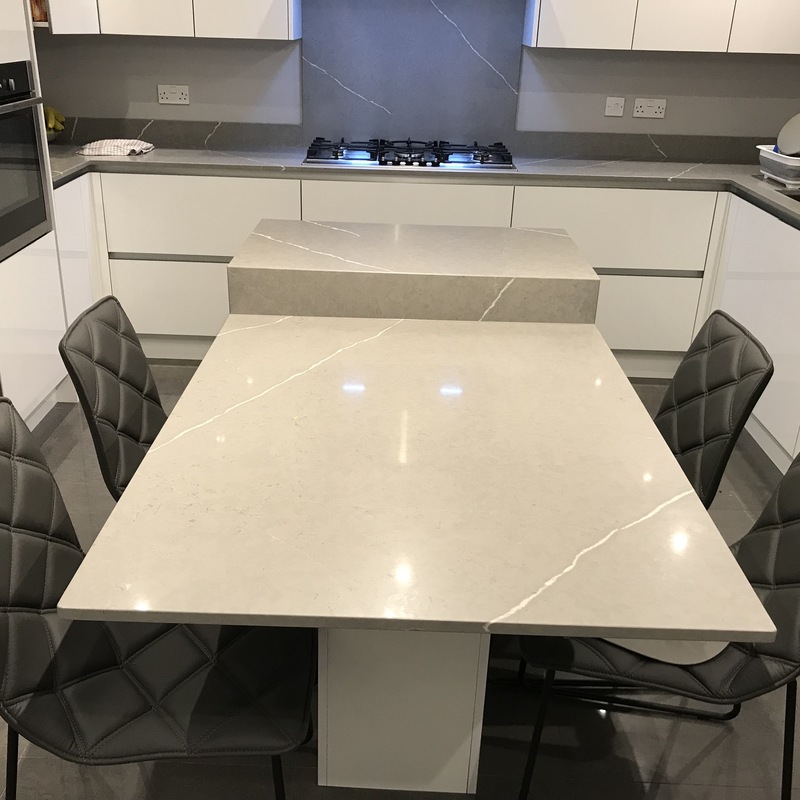 With quartz worktops you have complete peace of mind you have a product that is durable and will stand the test of time. 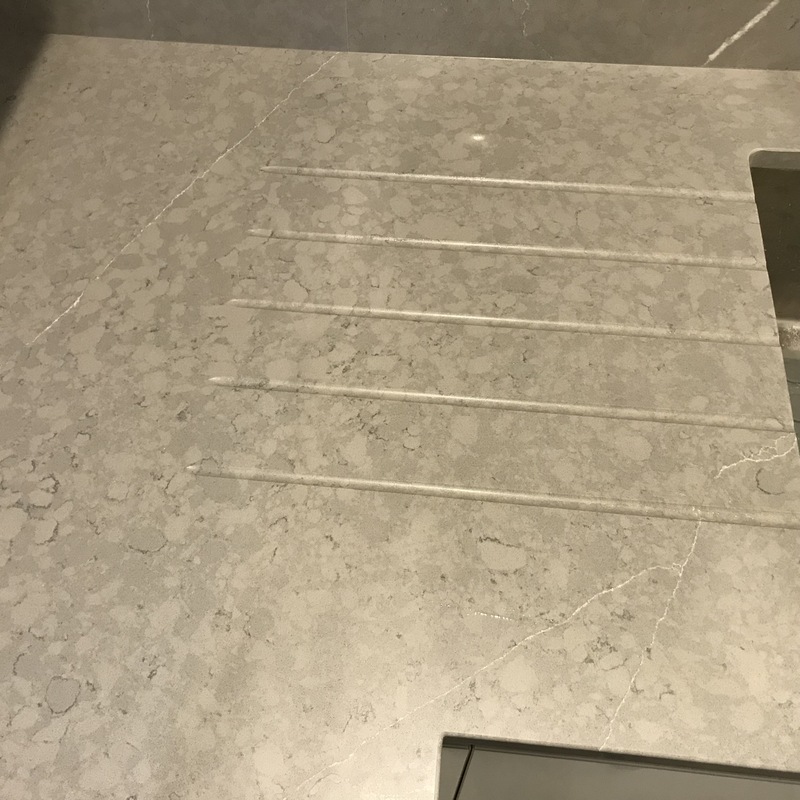 Remember, site visits within Birmingham and the surrounding areas are completely free, so if you are interested in viewing the Pietra Grey Quartz we stock sizeable samples that can really help you visualise the final look. 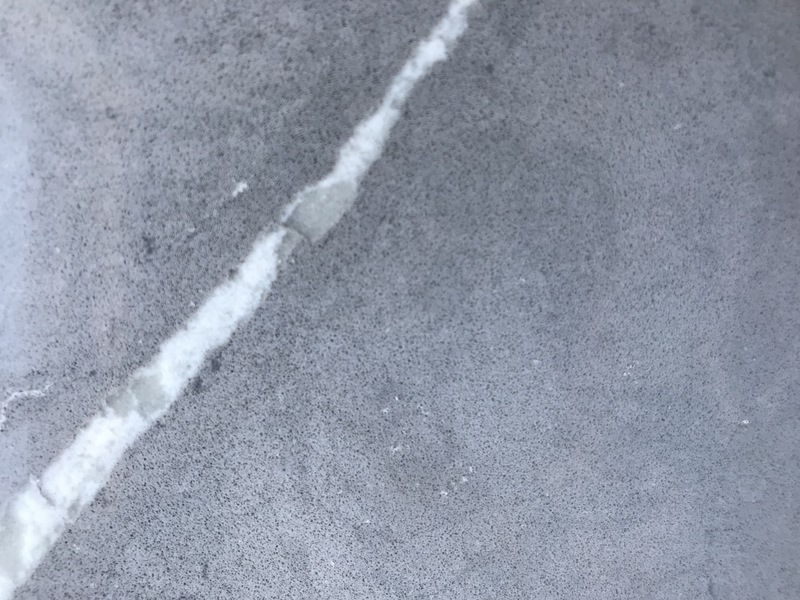 20mm and 30mm options are available. 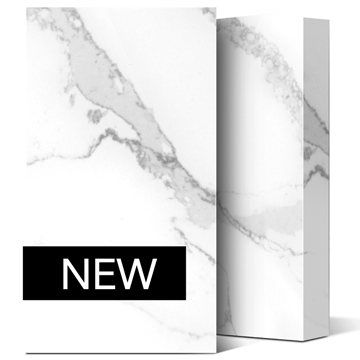 To order a free sample please call our friendly team on 0121 630 2251. 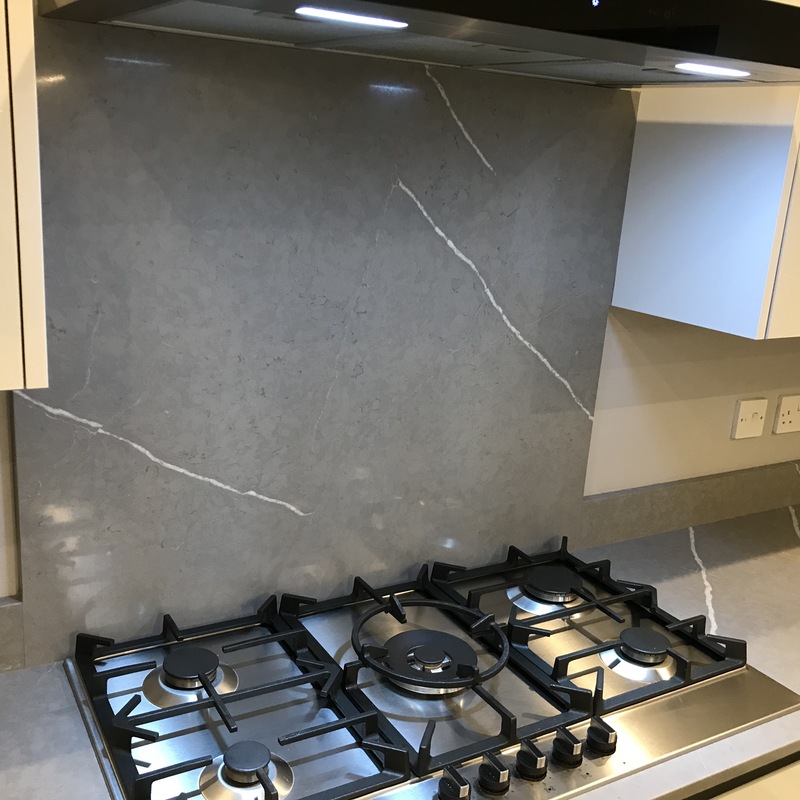 For a free quotation simply email sales@stoneculture.co.uk. 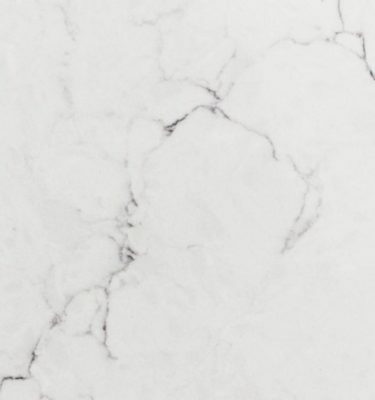 or complete our contact form here.